Teaching students to code gives them a cutting edge on problem solving and helps them to be more successful in the future, and the younger they start, the better! 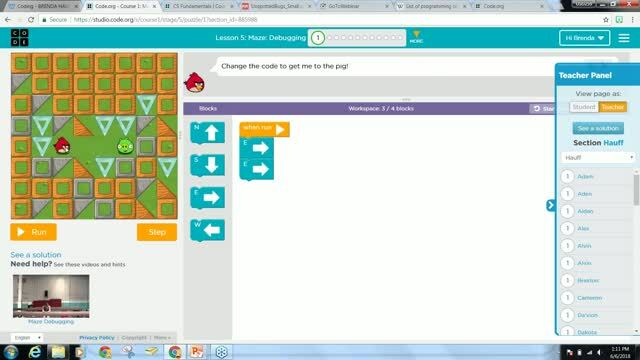 Even elementary students can begin to learn coding skills, and you do NOT need to know programming in order to work with your students on programming. The options for coding in the classroom have exploded, and a good portion of these tools walk you through the programming so you can learn right along with the students. 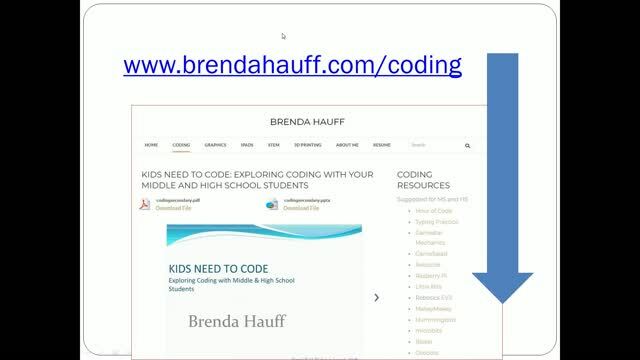 Join Brenda Hauff as she walks you through some ways to use both Web tools and iPad apps to introduce coding to your elementary students. 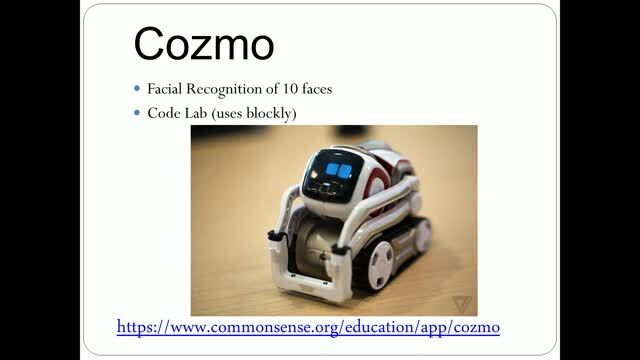 While the focus of the webinar is on coding games and tools appropriate for elementary students, many older students will enjoy them as well. This webinar was helpful. I do not have any knowledge about programming... so it was encouraging to hear that I can learn along with my students. The students will love the different tools to help them learn coding. 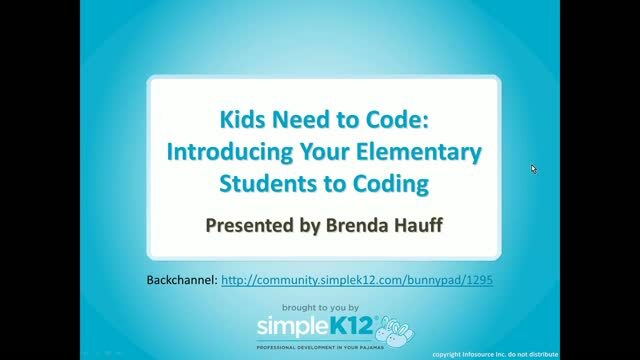 Brenda Hauff makes teaching coding to young kids seem very do-able. She does a great job of demonstrating both hardware and apps, and she provides links to all online resources. This is an excellent webinar. Ozobots sound like a great idea! Can't wait! Great information and presentation! I have used the free version of Kodable and really like it for first grade. Thank you for all the wonderful ideas. 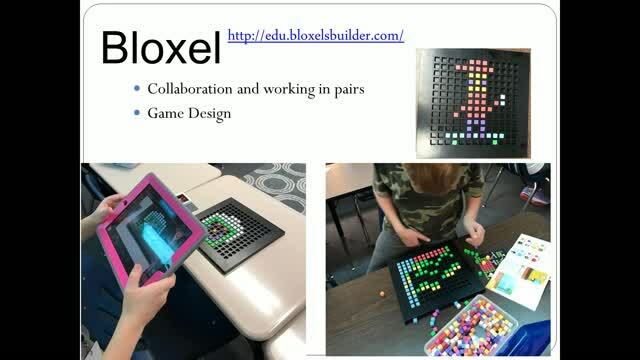 I am going to test bloxel and hour of code with my nephew this summer. I hope to bring them to the classroom next school year. Code.org revamped their curriculum in summer 2017. Found out about other Apps to use for coding. Very informative. I started with code.org and then Kodable.